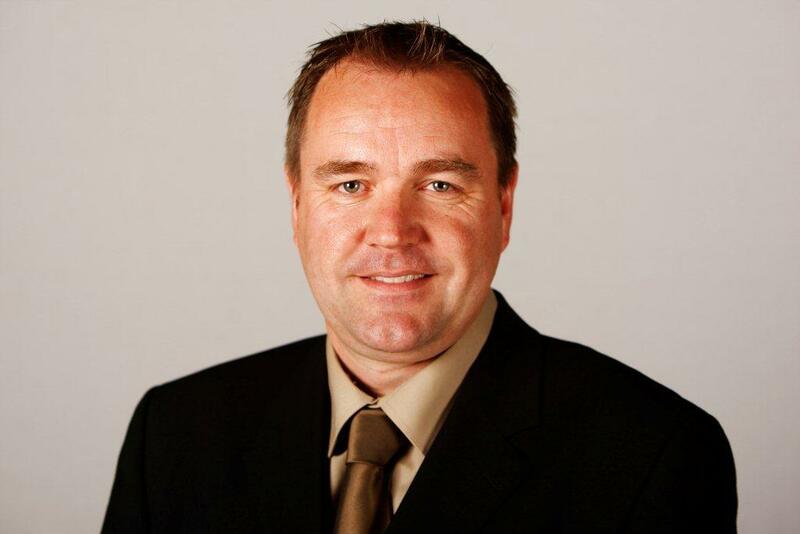 Neil Findlay MSP writes for Labour Hame on his campaign for leadership so far. It’s a simple enough statement, but it’s one that is attached to policies to build 50 000 houses for social rent, create more and better jobs, provide college places for our young people and adult returners. Because of that, over 1000 people have signed up at my campaign website, not just to support, but volunteering to help. For a campaign that was officially launched only 12 days ago and started from scratch (less than scratch if that’s possible!) only a few days before that, this is a remarkable achievement. Labour people, from all sections of our party and our movement, the length and breadth of Scotland have been signing up and offering to help. To go on the phone, to take leaflets to meetings and the requests to visit all parts of the country have been flooding in. The energy and enthusiasm on display is phenomenal, and really quite humbling. It’s been like this since the very start. The conventional thing to have done would be to launch the campaign in some swanky establishment venue in the centre of Edinburgh, but I really didn’t want to do that. Instead we held our launch in the Miners Welfare in Fauldhouse, West Lothian. We did that partly because I wanted to set out on this journey to change Scotland from the place I’ve lived all my life and the community where I’ve shown I can make a difference. But partly it was to show that I’m determined Labour reconnects with people across Scotland and particularly with communities who think we no longer represent them or their aspirations. I’m not kidding myself that this upsurge of activity and enthusiasm has a great deal to do with me. It’s much, much, more about people wanting things to change and not being prepared to see us carry on up blind alley signposted ‘politics as usual’. There is a growing realisation that if Labour is going to reconnect with the Scottish people we need more than a just a new face, we need policies that are capable of changing Scotland. That’s what I’ve been arguing for and that’s why people are signing up to my campaign. People can see that our country is getting more unequal, unemployment, falling real wages and stagnating incomes are pushing people into misery. But it’s not pointing these problems out that will win us back support. We’ll win back support by showing that we intend to make the situation better. Scotland’s had seven years of the nationalists using warm words and presiding over greater inequality. We need Labour to not just sympathise with people’s plight but show, in concrete policies (and policies involving concrete !) what we’ll do about it. That’s what I’ve been doing and will continue to do. Building houses – I’ve shown how we could build fifty thousand social houses for rent. By improving wages by making the minimum wage a living wage. We should be examining all of the PFI contracts that in our Health Service and Local Government. We should devolve powers so that Minimum Wage should become a Living Wage. We need to end the crisis in Social care and the scandal of fifteen minute care visits. At the risk of stating the obvious, providing millions in subsides, for an expensive service, from which shareholders make a great deal of money, is no way to run a railroad. I’m clear, and we as a party should be clear, that as franchises run out railways should be taken back into public ownership. I’ve always been against nuclear weapons, we don’t need them and we can’t afford them. Defence is and has to be a reserved issue. But I believe that the Scottish Labour Party should be reflecting mainstream Scottish opinion and making the case against trident renewal, as a party, to the rest of Labour across the UK. There are already a thousand of us committed to changing labour in order to change Scotland, but there’s always room for more. Join us in making a difference.